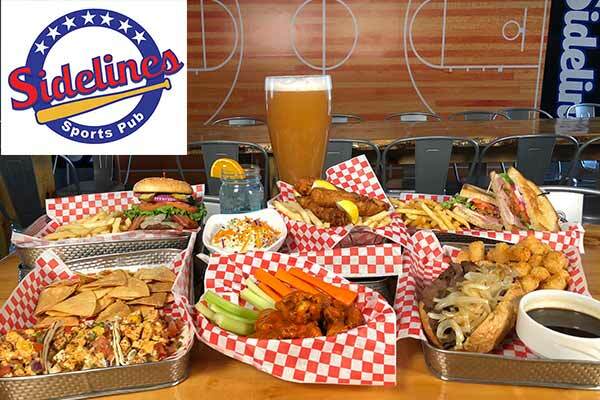 At Sidelines Sports Pub, you can catch your favorite team while sipping on an ice-cold beverage and munching on some sports pub grub. No matter the season, we have the games you want to watch, … Our new sports bar is located inside the hotel lobby of the Beach Retreat & Lodge. Checking in after a long drive up the mountain, no biggie, the bar is just steps away from the front desk. We are also open to the public, locals encouraged! There is no shortage of team spirit at Sidelines. From football to lacrosse, our staff is ready to serve you during any game and make your experience memorable. A fully stocked bar and ice-cold beer taps are sure to quench any fans thirst, and our pub menu features everything you love about bar food. Tasty wings, juicy burgers, and lighter fare like our South Shore wrap -- there's something for everyone's taste buds. 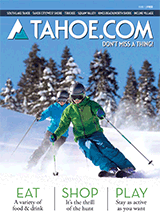 Located in Sidelines Sports Pub, Glazed And Confuzed Tahoe Donut is a locally owned and operated Donut Shop in South Lake Tahoe, CA. We offer a variety of our small batch, handcrafted donuts, coffee & other essential items for a good morning start! Glazed & Confused is open 6:00 A.M. – 11:30 A.M. 7 DAYS A WEEK!